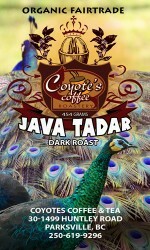 A rich and earthy dark roast with overtones of dark chocolate. 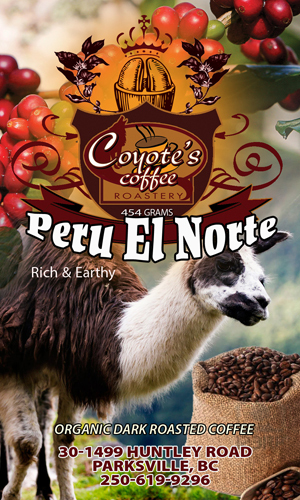 Peru El Norte is a perfect for dark roast lovers who want something slightly exotic. 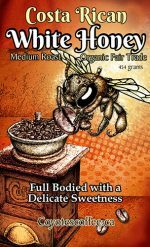 Brown sugar, peach herbal and floral notes are alive beneath the surface of this heavy-bodied coffee. Peru is one of the world’s top coffee producers, and the vast majority of its coffee is grown by smallholder farmers in high-altitude locations. 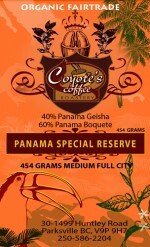 The coffee is grown in naturally shade-protected conditions, where it is typically hand-picked and sun-dried. Love coffee and tea? You'll love our email news! With special offers and events. Just confirm your email and you are in! 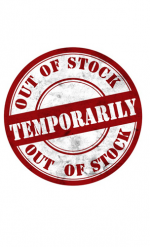 If you have any issues with our online store or are uncomfortable using your credit card, please call us on 250-586-2204 to put your order through. 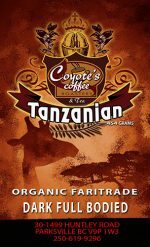 Welcome to Coyote’s Coffee Roastery where we strive to meet all of your wholesale and retail needs.